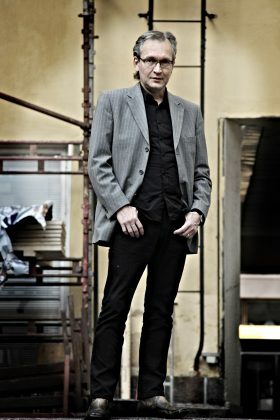 Asko Sahlberg (b. 1964) is one of the most distinguished contemporary Finnish authors. He has been living in Sweden, near Gothenburg, since 1996. Sahlberg writes both dense and intense novellas, and large-scale frescos on historic subjects. He excels at discussing profound timeless issues and contemporary problems alike.